1/4 lb. of 8mm Round tiles. They are 4mm thick. Approximately 235+ tiles per 1/4 lb. 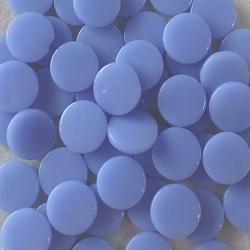 Currently viewing:8MM ROUND PERIWINKLE BLUE - #62 - 1/4 lb.